Bisley is the largest manufacturer of steel office furniture in the U.K. 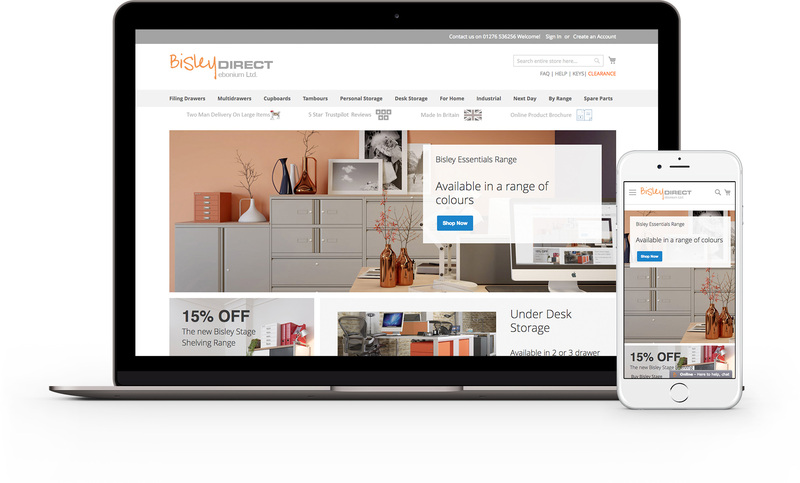 Founded by Graeme Winship, an experienced professional in operations and logistics and formerly Logistics Director at Bisley Office Furniture, Bisley Direct offers a wide range of filing and storage solutions for business, home office and the warehouse, backed by a premium delivery service. FilingCabinets.co.uk was developed to offer an enhanced range of UK manufactured storage products, desking and seating. With a wide range of products they can now offer a one stop shop for office solutions in the UK.